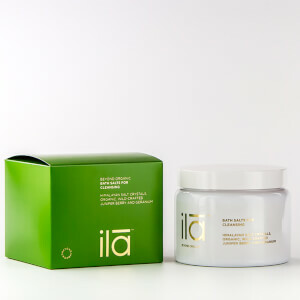 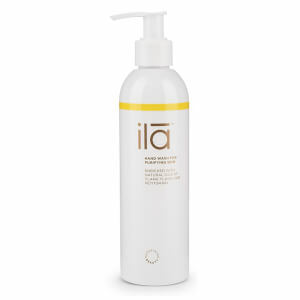 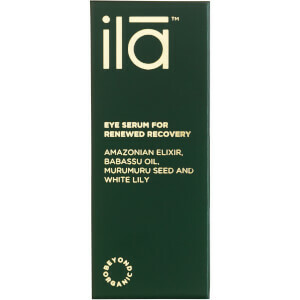 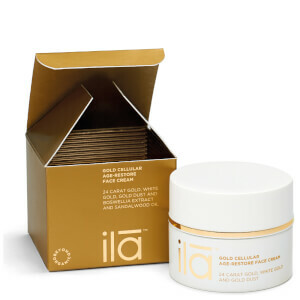 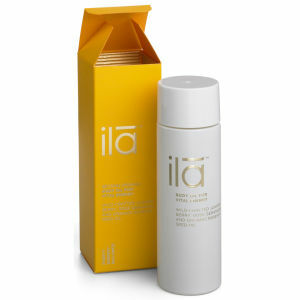 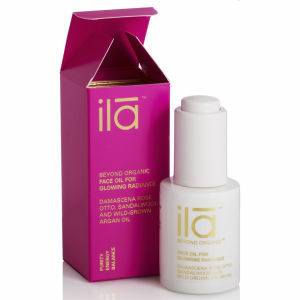 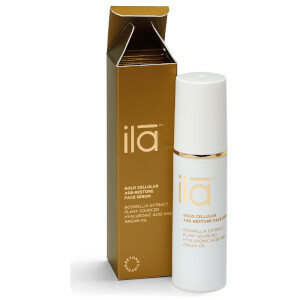 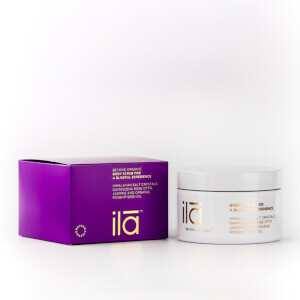 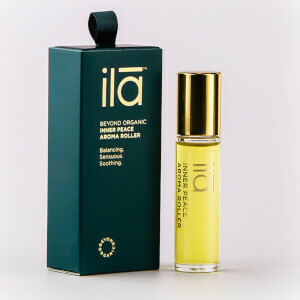 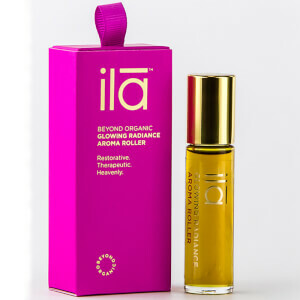 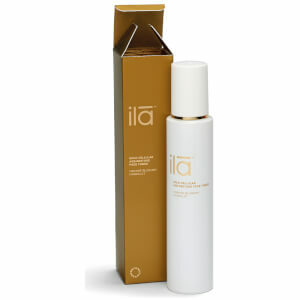 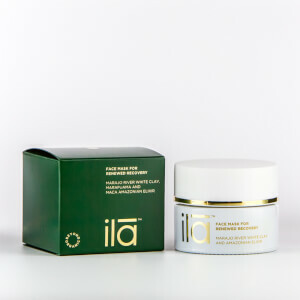 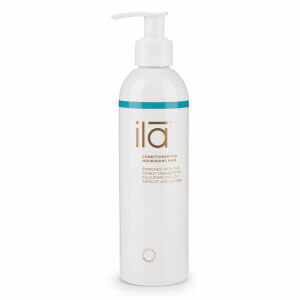 ila spa is an effective and organic skincare brand that is here to deliver amazing results to your skin. 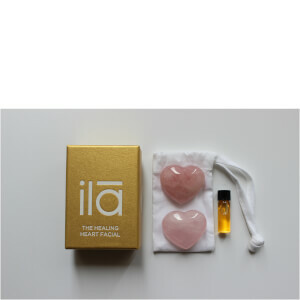 They have a vast collection ranging from Body Scrubs, to Body Oils. 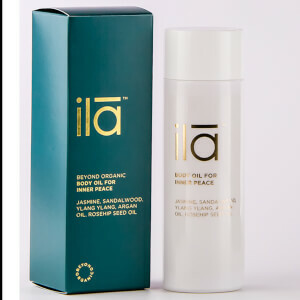 They also have face cleanser, face moisturisers and eye serums to fit in your everyday skincare routine, leaving your skin feeling fantastic from head to toe.